· Minimum mold lifespan: depends on Part construction and design. We can meet 2 millon shots as require(maintance is very important). · Hardness treatment: through nitrogen vacuum quenching. · Press size: 45-1600 Ton. · Packing: wooden Boxes for Mold, Good Packing for plastic components. 3. Tooling tolerance can meet 0.01mm. 4. Have series precision such as Mirror EDM, High speed & stable CNC, good brand injection machines. 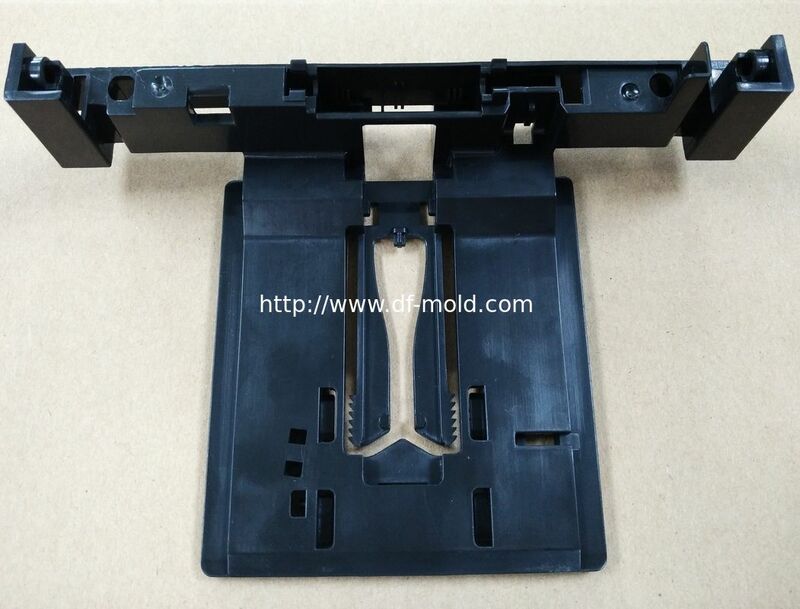 We can supply one-stop injection molding service.